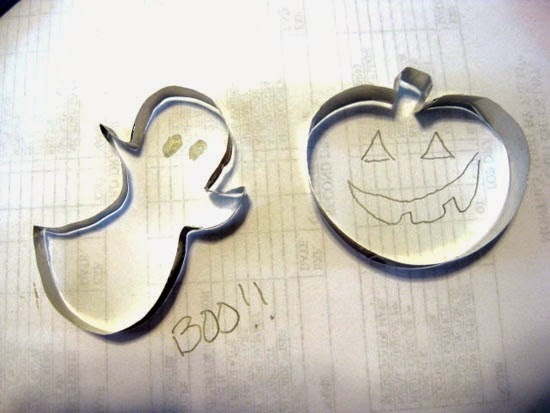 Have you ever gone out of your way to the baking section of the grocery store, the craft store, or even the dollar store only to find that none of these establishments carry the kind of cookie cutter you want? Or simply have you ever just wanted to create some fun and random cookies? For an easy sugar cookie recipe, click here! On a piece of paper, sketch out desired shape and size. Squeeze center of soda can, then cut slit on folded edge (like how you'd cut a hole on center of paper). 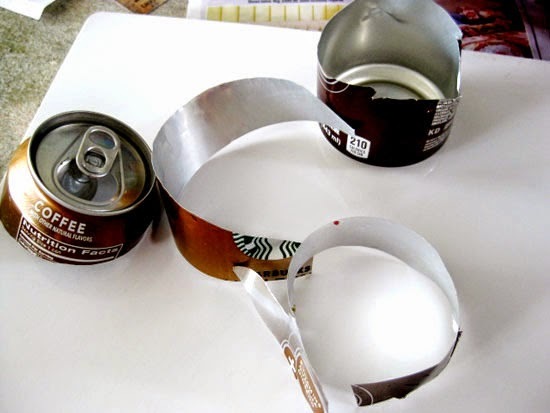 Through the hole you've created, continue cutting circumference of can until you've cut out bottom of can completely. Cut into thin strips. Once you've gotten roughly the shape you like. Tape together. Be sure to tape on both sides of the strips for more durability.